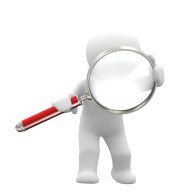 In maintaining your Internet presence, most businesses are perpetually in search of relevant, high-quality content. 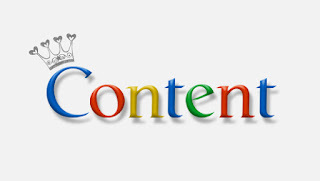 Good content accomplishes a number of different goals. It allows you to maintain an active presence on the web, to engage with your target audience, and to establish yourself as a thought leader in your industry. It also happens to be integral to your strategy as time goes on. Here's how. One of the major reasons why high-quality content is so important to your website, your blog, and your social media presence has to do with Google. 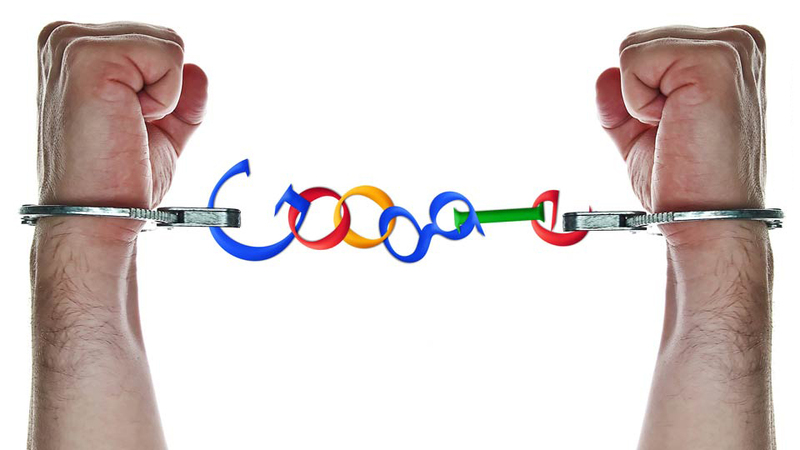 Currently, Google is the preeminent way of getting recognized by your target audience in the digital age. If your blog appears at or near the top of the search results for relevant keywords, you can expect a huge boost in visitors (and hopefully revenue) as a result. Therefore, quality content is important for one simple reason: Google thinks it is. Even going beyond website traffic, the quest for quality content is one that ultimately benefits your business in several ways. For starters, it forces you to stop thinking of your website visitors as "users" and to start thinking of them as real people. This is a great approach, as it puts you in a better position to connect with them in a meaningful way and to form a meaningful, loyal bond in return. Secondly, striving to generate quality content online is a great approach for the offline world, too. If you use the same practices when generating offline content that you do for your online content-- an emphasis on readable, relevant, and interesting materials-- you can form the same meaningful connection with those you're targeting via direct mail and other materials as you do with Internet users (who are real people). Ultimately, however, the quest for high-quality content means one thing: everybody wins. You aren't "faking your way" into the position of a thought leader in your industry. You aren't "tricking" your customers into thinking you know more than you really do. You ARE a thought leader in the industry and you ARE a voice to be listened to. 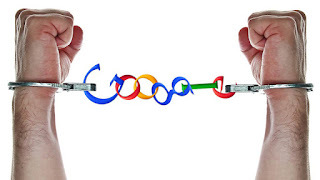 Google and others in the online community that emphasize high-quality content are essentially performing the biggest magic trick of all-- they're slowly forcing businesses in all industries to become better at what they do on a daily basis.